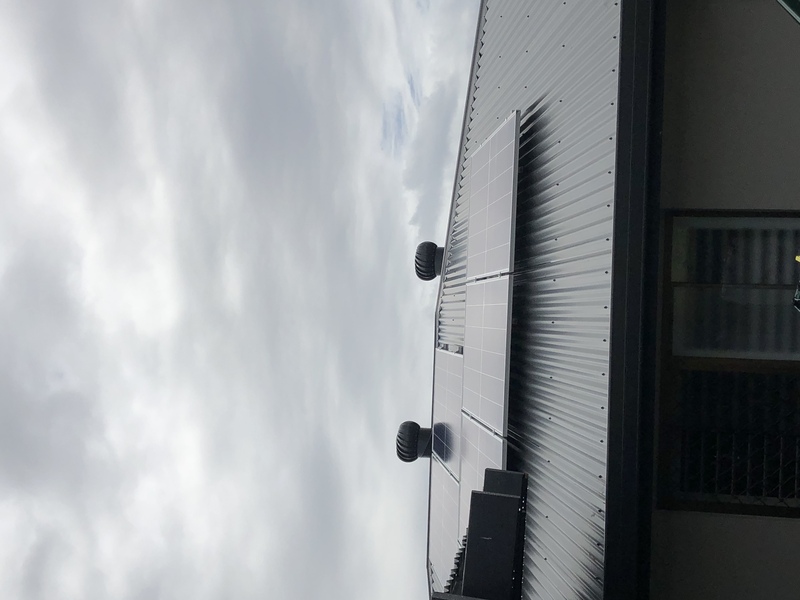 Hawking Electrical have been trading as an Electrical Contractor here on the Gold Coast since 1990 and have been involved in the solar industry for the last 3 years. 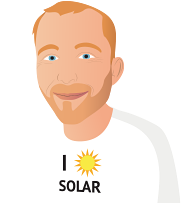 During this time we have developed a solar division in our business where the operations manager has been designing, installing and managing solar projects for the last 8 years. Our company employs in excess of 60 staff members and we have approx. 38 electrical vehicles on the road. We sub-contract to some of the most active Home and Commercial Project Builders in South East Queensland. We offer prompt and courteous staff, professional installations and realistic advice, competitive prices and obligation free quotes. We pride ourselves on providing customers with the right information and solution for them. We do not just sell one size fits all systems. We tailor our solutions to each household and base our calculations on their consumption patterns. Our inverters and solar panels are sourced from long standing reliable suppliers, we do not direct import. Combine that with our quality staff, 25 year trading history, ongoing electrical contracting work, solar experience, means we can truly offer you service and peace of mind over your warranty period. We look forward to helping as many people as possible realise the benefits of going solar! The experience with Hawking has been horrendous and they would have to have the lowest quality of service I have ever experienced with any company I have ever dealt with.Salesman contacted us regularly and was all over us to buy panels, but that is where any service stopped. Signed a contract for solar almost a year ago. Waited months for install but once Hawking installed they provided the wrong size panels and not enough panels. Plus the installation was poor with panels crooked and racks not the right length. Had to constantly chase them up, often with no communication from them for months. Continued to lie about what they had done or what they were going to do. Often not turning up as arranged. Communication from them was shocking. Finally, almost a year later they have come and replaced the panels with what was originally ordered. No reason as to why it took almost a year or why we were treated the way we were. Then advised that payment was due in three days. It has been two weeks, no follow up phone call to see if we were happy with the install rectifications, nothing. No compensation or restitution for all the issues, just pay us in three days. Unfortunately, I would never recommend Hawking, as the service was extremely poor. Very professional & informative presentation with all quotes but outstanding visual & detailed quotes on systems by Hawking Solar. Flexible and open with inquiries made and an entire incident free process from initial consultation to installation. 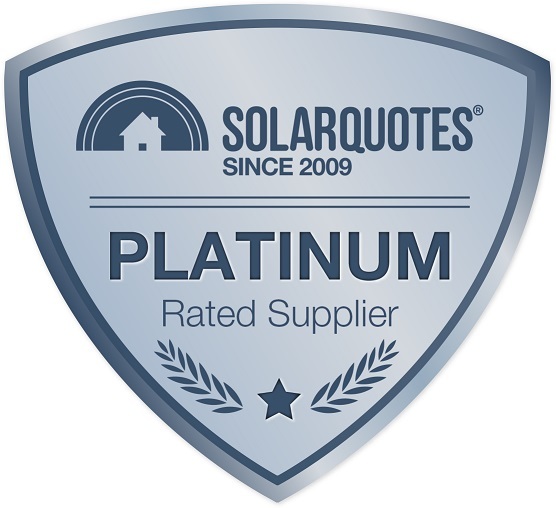 Very impressed from all quotes obtained through Solarquotes. I highly recommend Hawking Solar & extremely satisfied with our chosen system at a reasonable price. I talked to various providers (MC Electrical, CSA, Hawking Electrical) and I also read a fair bit online (from Solar Quotes and other blogs and info providers). I have to say that all providers were really good and I could have gone with any one and I am sure I would have been happy and their system would have been totally fine. At Hawking Electrical I talked to Keith Butler and I think I was just lucky because Keith was incredibly helpful, honest and happy to engage with my many questions in a very patient manner. 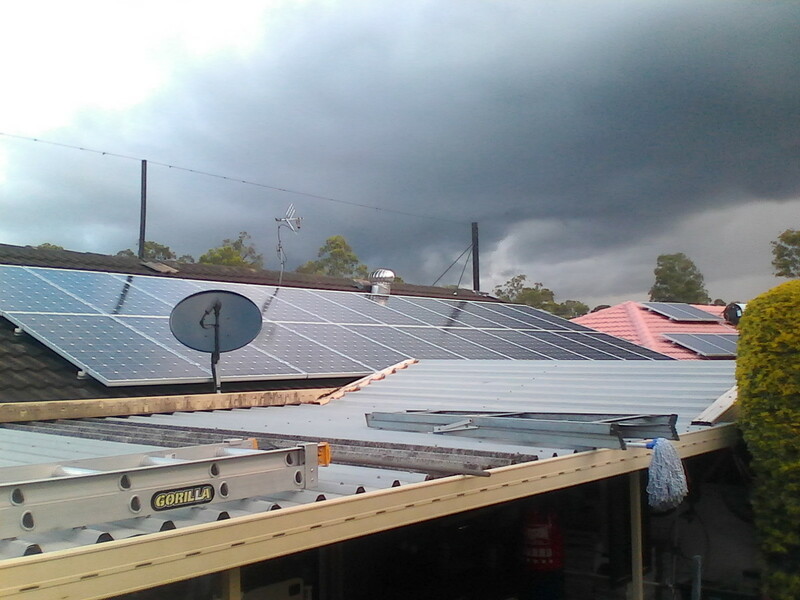 I asked a lot of detailed questions about pretty much anything (I was perhaps a bit picky as my sense was that making decisions about the various available solar systems/products was pretty complex, I was keen to be able to evaluate these at least a bit, and this was a large investment). Keith never got tired of taking the time to respond in detail and in a calm manner to any of my questions and when he did not know the answer to a particular question he would confirm and got back to me (rather than trying to make things up), which I really appreciated. Hawking were efficient & took time to explain everything about how solar worked, what to expect from the system & did everything exactly when they said they would. The actual install took only a few hours & the team were a pleasure to have around. 3. There was likely to be a minor shadow problem from a neighboring tree and I wanted to avoid total system degrade because one panel was shaded. The install was well done - especially as they used brackets that did not require holes to be drilled into the roof tiles. 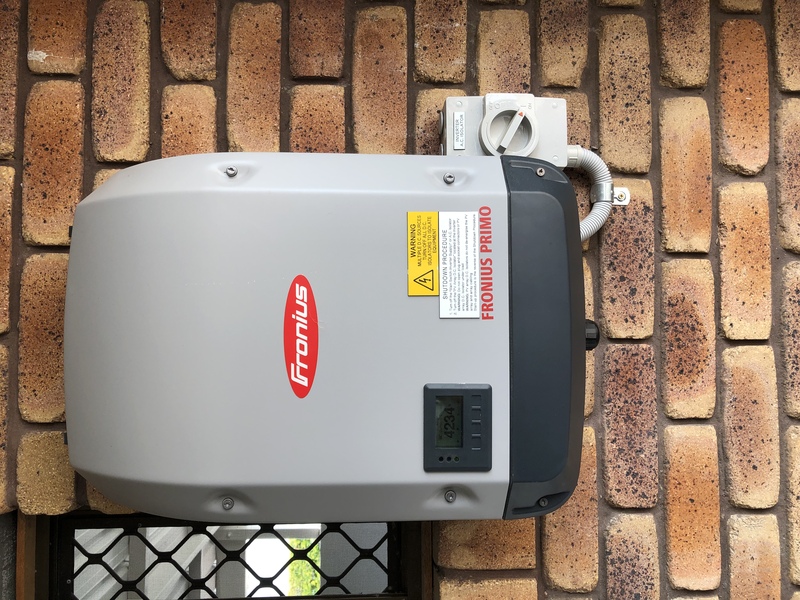 The only negative, was that I was told connection would be a lot faster, but there was a delay of a couple of weeks in getting Essential Energy to install the new meter. I had been led to believe it would be operating when the crew finished the install, but that was more about managing my expectations. They are still performing the installation and after many attempts to get them to site I am strongly considering abandoning the contract. These guys really get what good customer service and value for money is all about! They give the best products at the best price the first time..... not like others who over inflate then keep reducing to get your business...Thanks Robert for your low pressure sale and honesty! The initial quote was very good and provided significantly more detail and information than the 2 other quotes. Follow-up requests for additional information were also answered quickly. After deciding to go with Hawking Solar however, the information has tended to 'dry up' - I have had to chase them for information and updates on the installation. 1. As part of the installation I wanted a plug installed in the house switch-board so that I could connect my portable generator to the house in the case of a power outage - They obviously didn't want to do this because I was continually 'fobbed off', before finally given a ridiculously high quote for an additional $600 for the plug installation. 2. I was expecting to get the installation before Christmas however when I hadn't heard anything I rang Hawking at 0940 yesterday morning - Told that they would call me back within 5 minutes. I didn't get a call-back as promised, but did get an email (finally) at 1434 telling me that they couldn't do the install before 11 Jan 18! I have however, been assured that I will not be out of pocket for the delay in the installation. I understand that there can be unavoidable delays but from a customer service point of view they do need to tell the customer 'up front' rather than the customer having to 'chase them" for information. I am happy with Hawking so far from the initial duscussions, the followups and the installation was very professionally done. Everyrhing was explained in detail and the installers were open to accommodate my requests even at the last moment. Only negative was that they missed to include the smart meter I ordered, but promised to fix it asap. Everyone did everything really well. Chase was patient and extremely knowledgeable and the simulation tools he bought and showed us were great to see. I learnt a great deal in our meeting. Would we recommend Hawking Electrical and Solar? Yes without a doubt. In fact we have already recommended Hawking to our friends and neighbours. 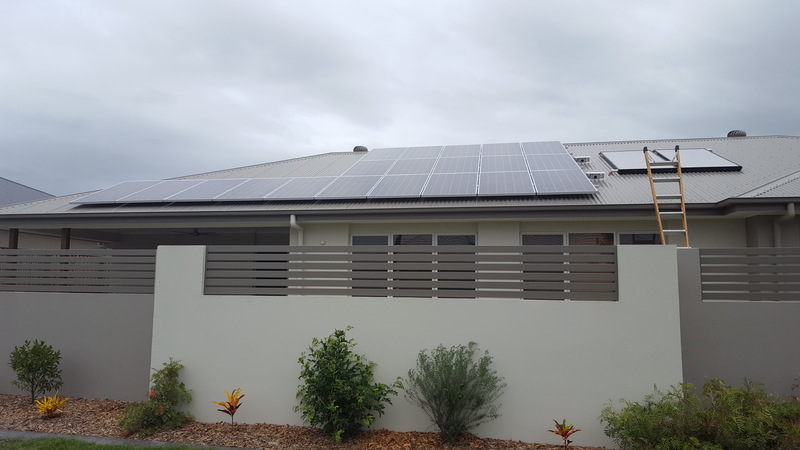 We came across Hawking when researching domestic solar systems as they were a recommended supplier and installer via Solarquotes (https://www.solarquotes.com.au). We approached Hawking and several other companies for quotes however from our initial chat with James (designer and head of customer service), Hawking's willingness to provide assistance, transparency, price, and most importantly communication was unparalleled. James not only took the time to speak with us over the phone on several occasions regarding our options, pros and cons of each, costs, and expected cost recovery period but also followed up with a face to face meeting at a time that was convenient for us. Nothing was a hassle for James even when we requested multiple proposals so that we could compare and assess which solution best suited our needs and budget. Once we chose the best solution for us and signed the contract, the team at Hawking immediately got the ball rolling internally and with third parties (i.e. Energex), including booking our installation date at the time we paid the deposit. We were kept informed of what was expected to occur and when which meant we were not left wondering what, if anything was happening. 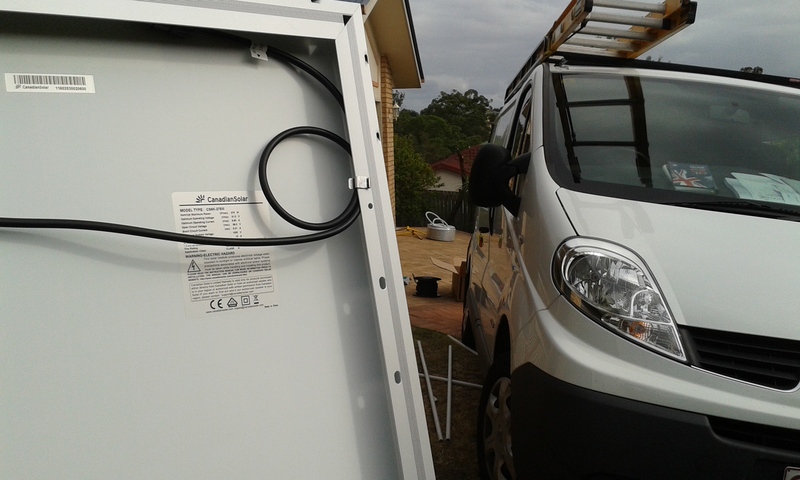 The day prior to installation the team reconfirmed the booking, provided an estimated time of arrival and were there as expected. The installation team (Jack, Michael and Julianno) that arrived on the day were extremely approachable, professional, courteous with nothing being a problem. The install was very neat and everything was left as clean and tidy as it was when they arrived. Got several quotes and Hawking's proposal was the most tailored to my needs and was well priced for the quality of the panels and inverter. The installation was carried out quickly and to a high standard. The office support for the paperwork which had to be submitted to Energex was done promptly and I was connected to the grid quickly. I payed extra for a a power meter to track consumption and there was an issue in that my shed where the inverter was installed had its own electrical board, meaning consumption was only monitored for the shed and not the entire house. I only had to ask and Hawking stepped up right away, contacting the the power meters manufacturer and sourcing a trick communications module that enabled the power meter to be installed at the main board and wirelessly transmit data to the inverter. Their operations manager who is an electrical engineer came out to install part of the communication hardware and fine tune the installation. I paid cost price for the communication module with no additional charges for the electricians and engineers visits. How a company responds to a problem is a true test of their commitment to customer service and Hawking excelled.